I wish that I wasn’t writing this right now. It’s taken me a while to write this because it still doesn’t seem real that she’s gone. I knew the mother in these photos since high school. We played basketball together and although she was the tallest, most aggressive person on the court, she was the nicest, funniest, and most kind-hearted person I’ve ever met. 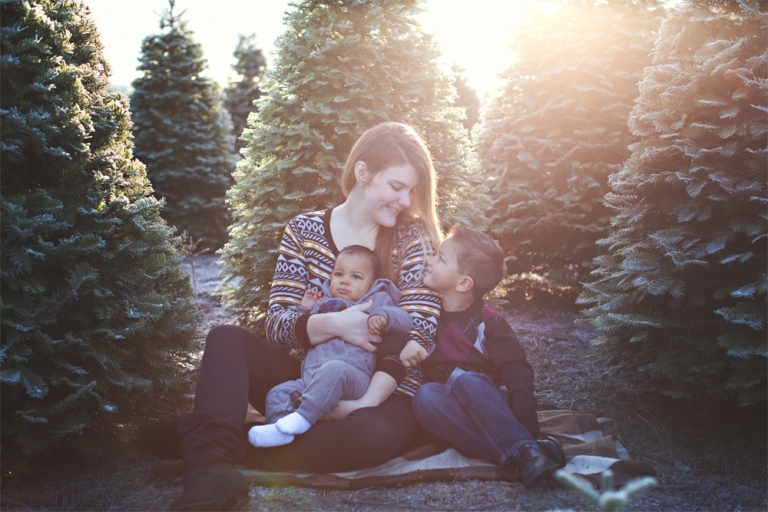 It was last December that she contacted me about a family session because she was diagnosed with stage 3 breast cancer and was going to start treatment soon. She wanted the photos taken before her hair fell out. I immediately, without hesitation, did the session at no cost to her. It was my gift to her because I couldn’t even imagine what she was going through. It’s something no one should have to go through, let alone at the young age of 27. After months of treatment, it looked as though things were going well and she was finally on the mend. In August of this year, she had a biopsy done on 3 lumps from her breast, and unfortunately, the result was cancer. It was on Sunday, the 13th of this month, that she lost her battle to this horrible disease. Someone gone way too soon and who will always be remembered for the amazing woman that she was. She has 2 young boys and a husband who are doing their best to find strength in this unfortunate circumstance. The family has set up a fund to help with expenses and I have put together a fundraiser to help contribute. 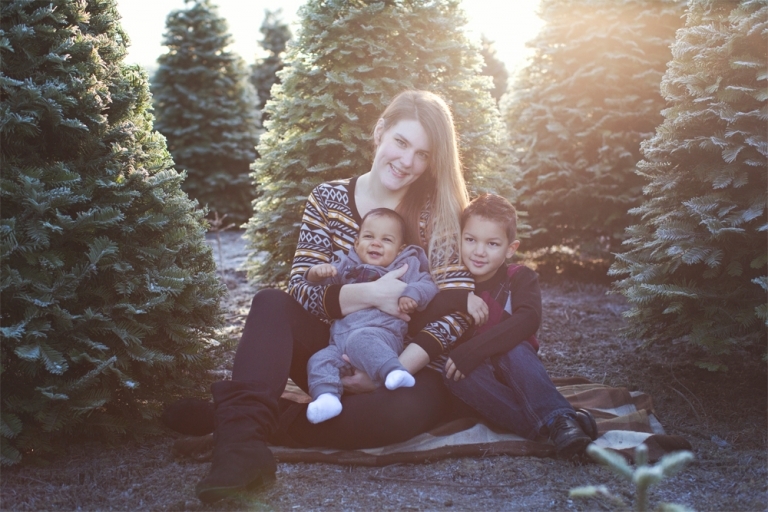 I am offering mini sessions for $125 each that can be redeemed at any time during the 2016 year. All of the money raised will go directly to the family. So, please, if you can find it in your heart to donate directly to the fund or purchase a mini session, it would be greatly appreciated. *Click the button below to purchase a mini session. You will receive an email confirmation from me soon after payment is received. *I will be offering 4 mini sessions at this price. They will each be 15 minutes long and include 10 edited images with a print release. 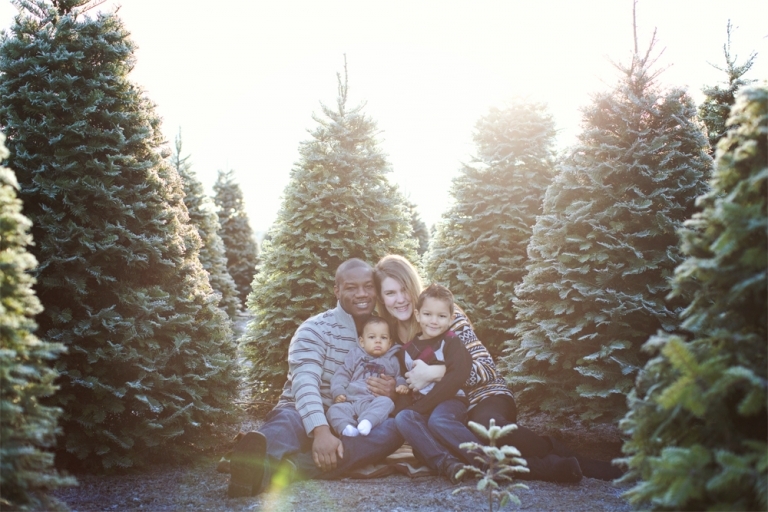 Mini sessions will take place at a location in Bonney Lake or Puyallup when scheduled.